Producing sensational live events for over 25 years! 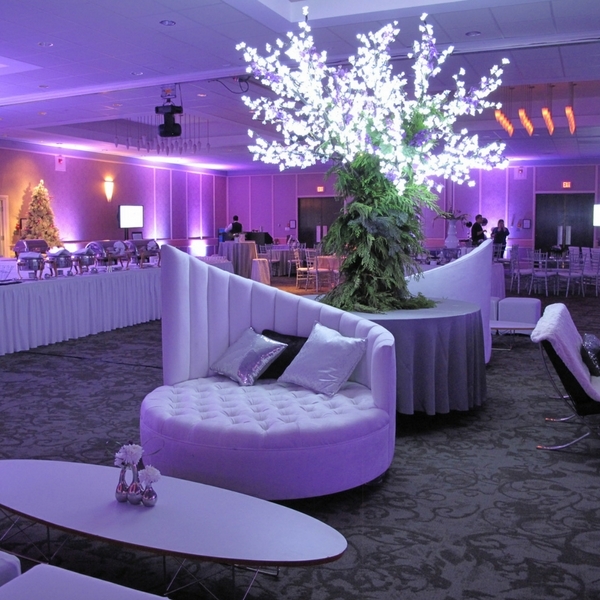 CEO Events offers a wide range of event management and destination marketing services in Edmonton and beyond. 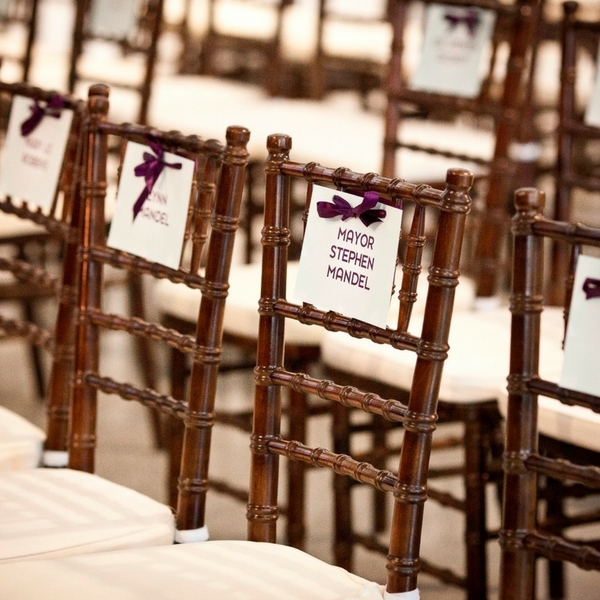 With over 25 years of experience, CEO Events provides deep knowledge, exquisite service and seamless events that will delight your guests and have them coming back year after year. We we stay ahead of the hottest industry trends and issues. We consistently invest in our team’s knowledge and skills and are active in industry associations such as Meeting Professionals International (MPI) and International Live Events Association (ILEA). Our staff also receives international training annually allowing us to be ahead of the curve and bring international knowledge to Canada. 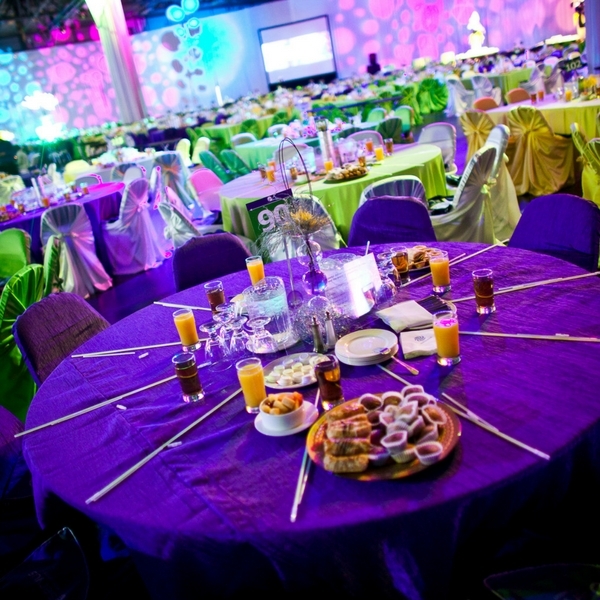 From large themed galas to intimate events for VIPs, CEO Events can deliver on all aspects of an event, including theme development, budget management, program development, sponsorship management, registration, venue management, food and beverage, audio visual requirements, emcee and entertainment, signage, communication and onsite management. We have extensive experience designing events and spaces for learning, connecting and engaging for business. In addition to the event management components listed previously, CEO Events can also identify and manage speakers, exhibitors, security, volunteers, material production, multi-day activities, and partner programs. If you need your out of town guests to have an unforgettable experience, CEO Events offers a full array of destination services, including event production, meetings and conference management, multi-faceted transportation logistics, authentic tours and excursions, team-building activities, site selection, and project management. CEO Events is a licensed travel agent. Lights, Sound, Perform! Concert planning and management by CEO Events. 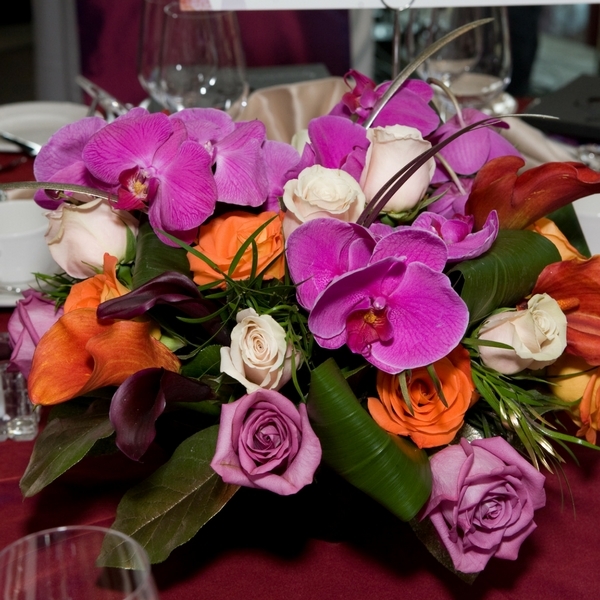 Contact CEO Events for a complimentary consultation and find out how we can bring your event to life!